4. 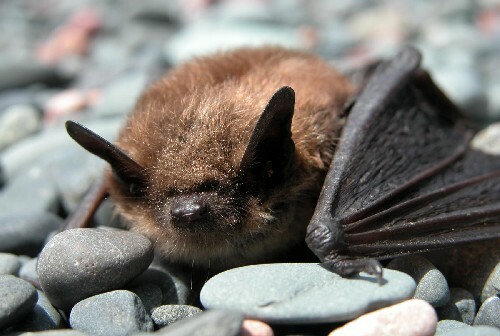 Article: April showers bring … bats! Next story Do rat control programs work to reduce public health risks?